Toronto FC have faltered from the start so a win is a must on Saturday night while Sporting KC look to keep their playoff march going. In a Major League Soccer season where things have not gone to plan for Toronto FC, the match tomorrow night at Children's Mercy Park may prove to be the final nail in the coffin for the visitors. 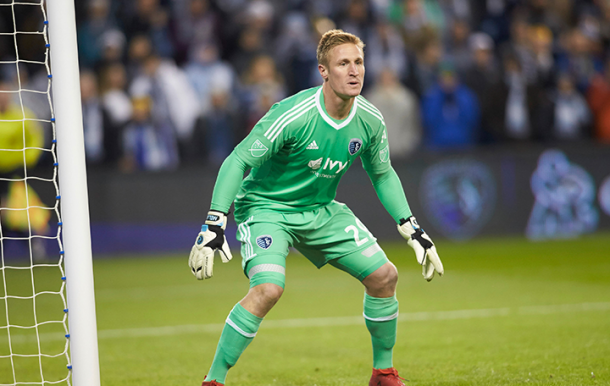 A string of draws and losses have seen Sporting Kansas City move into second in the Western conference so they will look to gain all three points when they host a flailing TFC side on Saturday. Up until a few weeks ago, Sporting had been on a roll but recent results have stalled their progress this season and that is mostly due to a backline that has suddenly began to ship goals. The hosts tomorrow have conceded eight goals in their last three games, the most recent being in a 4-2 away loss at the Rio Tinto Stadium. The performance against Real Salt Lake is one many Sporting fans would like to forget and was called "embarrassing" by goalkeeper Tim Melia. A repeat of that will not be greeted well by the home fans tomorrow. In order to avoid that, Sporting will have no doubt spent the last few days in training revisiting their defensive tactics. Although Toronto are not the same force they were last season, if Sporting gift them the same chances they gave RSL, it could end up being another long night for Melia. Up top, the likes of Khiry Shelton will need to rediscover their form and trouble an already unsteady Toronto FC defense. With few games left to salvage this season, Toronto FC's July started off in the worst possible way. Toronto traveled to face Minnesota United FC and allowed the hosts to score two quick goals which ultimately proved to be TFC's undoing. Toronto are, and have been missing a number of key players through various points of this season and for extended periods of time but that can no longer be used as an excuse for how poorly they are playing at the moment. 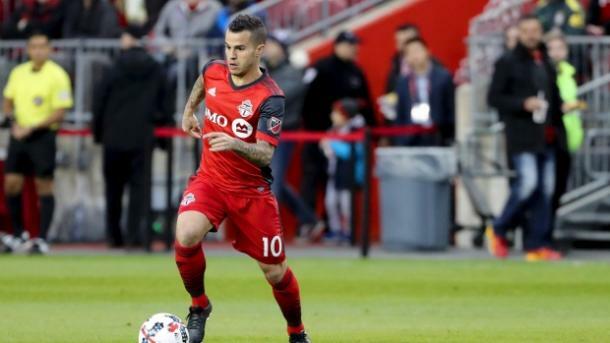 Sebastian Giovinco has been a shadow of himself this season although he did score in the 4-3 loss to Minnesota but with Jozy Altidore out and now Víctor Vázquez joining him in the injury room, Givovinco will have shoulder the creativity of the team for as long as possible. If any player can do it, Giovinco can but he will need the rest of his teammates to step up as they have let their fans down on too many occasions already this season. Michael Bradley was defiant ahead of this match, stating that "nobody has packed it in" and that may be true inside the locker room but Bradley, along with the rest of the team, has been poor. Platitudes will only hold off the criticism for so long before the TFC fans start to turn on their team.